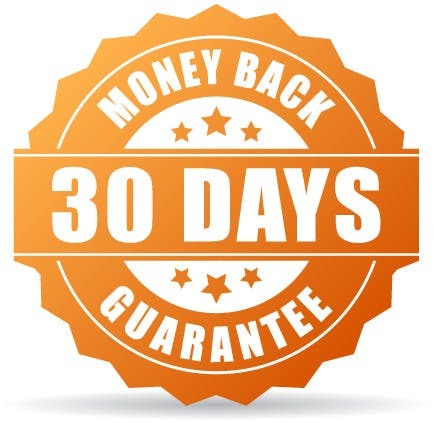 If MusicGlove doesn’t help you, get a full refund within 30 days of delivery, no questions asked. What are the Benefits of the Tablet? The Tablet comes with both MusicGlove and FitMi software pre-installed. So if you choose to use FitMi home therapy also, you’ll be ready to go. To use MusicGlove hand therapy actively without assistance, you need the ability to touch your thumb to at least one of your fingertips or side of your index finger. Although you aren’t ‘doing it yourself,’ you’re still helping your brain rewire itself and regain hand movement. With enough passive practice, you can regain enough movement to use the device actively. Refer to our sizing chart using the button below. If you want to print the chart, be sure that your print settings are set to ‘actual size’ so that your computer doesn’t change anything. You want the finger cots (the little pockets for your fingertips) to fit snugly. We proudly offer shipping to the US, Canada, and Australia. Now you have all the information you need to make an informed buying decision. If you’re ready to rock, add your size to the cart and innovative hand therapy will be on its way to your door! If you’re unsure whether MusicGlove is a good fit for you or not, please feel free to call us at (800) 593-5468 (Mon-Fri 9am-5pm PST) and we’ll be happy to answer any of your questions! Are You Ready to Improve Hand Function with MusicGlove?